How to recover deleted, formatted or lost data from PC, laptop or Pendrive , memory card. 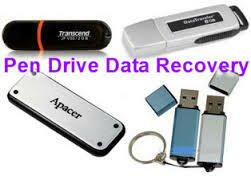 data recovery software in Dhaka bangladesh. you can use Recuva Free Download.